BP, the British multinational oil and gas giant recently announced that it has received approval from the Oil and Gas Authority of UK to go ahead with its Vorlich project in the central North Sea. According to The Times, the energy major has been trying to increase its output in the North Sea by offloading older fields and bringing forward new developments. The £200 million development is anticipated to produce approximately 30 million barrels of oil. Ariel Flores, President, BP North Sea region has been reported to say that the Vorlich development will demonstrate the company’s commitment to the North Sea. He added that BP is working to transform and modernize the manner in which oil and gas is extracted. 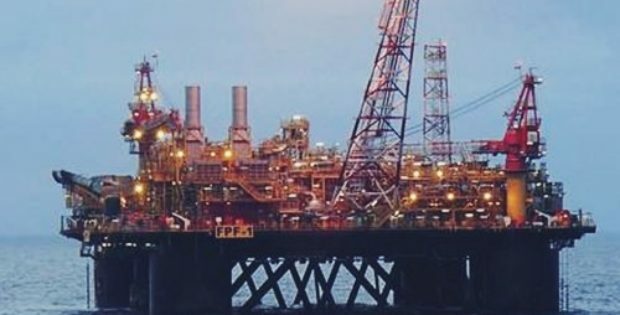 While not on the same scale as BP’s Clair Ridge and Quad 204 projects, the Vorlich project is still quite a lucrative addition to the company’s North Sea portfolio. Flores said that BP is trying to increase competitiveness in the North Sea region as competition for global investment funds gets tougher. He said that BP is trying to reduce production cost, simplify extraction process and improve project cycle time in its North Sea business without compromising on safety. Scott Robertson, area manager, Central North Sea, Oil and Gas Authority reportedly said that the Vorlich project will make an important contribution to the government’s Maximizing Economic Recovery UK priority by maximizing value from the Greater Stella Area hub and utilizing existing infrastructure. Oil & Gas UK industry body ‘s upstream policy director, Mike Tholen has been quoted to say that as the industry looks to open small pools, the utilization of existing infrastructure will become increasingly important. He said that such behaviors have been demonstrated to hold the potential to add a generation of productive life to the basin. Tests at the Glendronach prospect have indicated the presence of one trillion cubic feet of extractable gas. The concerned output field in this case is 150 miles east of Aberdeen and is expected to yield nearly 20,000 barrels per day at its peak.